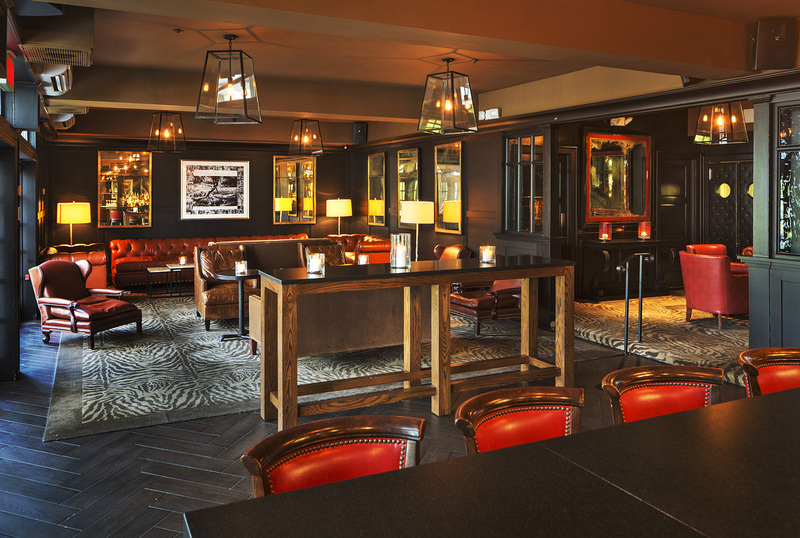 Gillis and George Poll have opened Hendrick’s Tavern—a comfortable, inviting and urban-style restaurant which also offers private dining for small and large groups. It is located in the restored estate home of Hendrick Onderdonk, built 1740, in the historic village of Roslyn. This incredible space is a blend of eclectic and modern interior styles with historic touches. 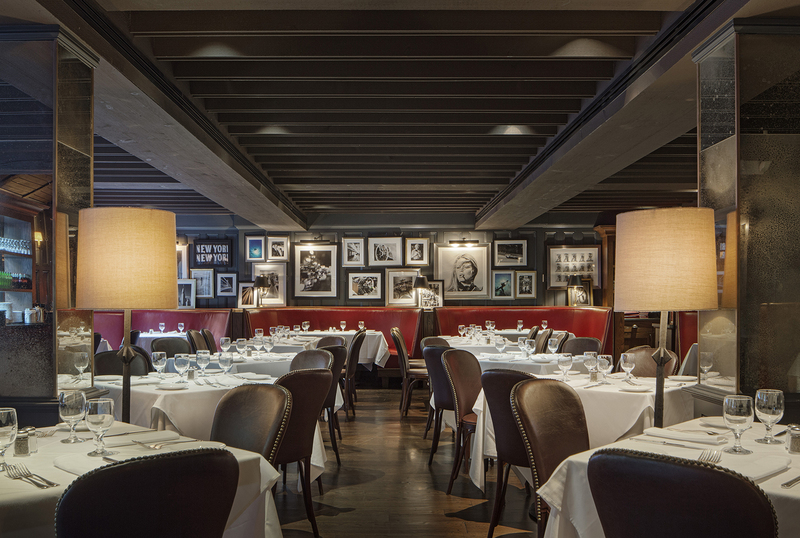 The main dining room is adorned with a gallery of classic photographs, antique mirrors, and burgundy leather banquets. 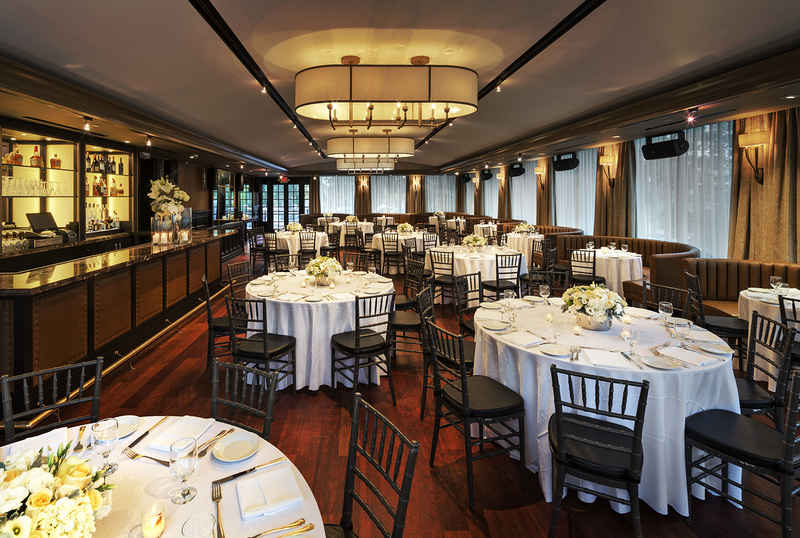 Hendrick’s Tavern is an expandable event space that can meet the needs of any size party up to a seated dinner for 125 guests. It consists of two bar areas, three private dining rooms, a VIP bar for cocktail parties, and a ballroom for large catering events. The bars are equipped with plenty of high top table seating for dining and are perfect for trying some of the tasty small plate offerings or any of the full menu entrees. 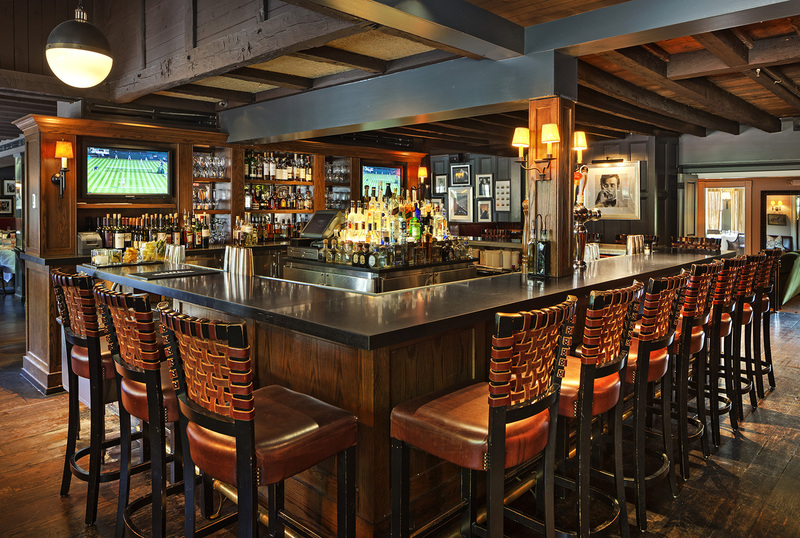 The George Bar, so named for the historic portraits of George Washington that adorn the walls, features full screen TV’s available to the public Tuesday through Saturday. The cuisine is a mix of comfort food, prime steakhouse staples, and seafood dishes with a fine flair. 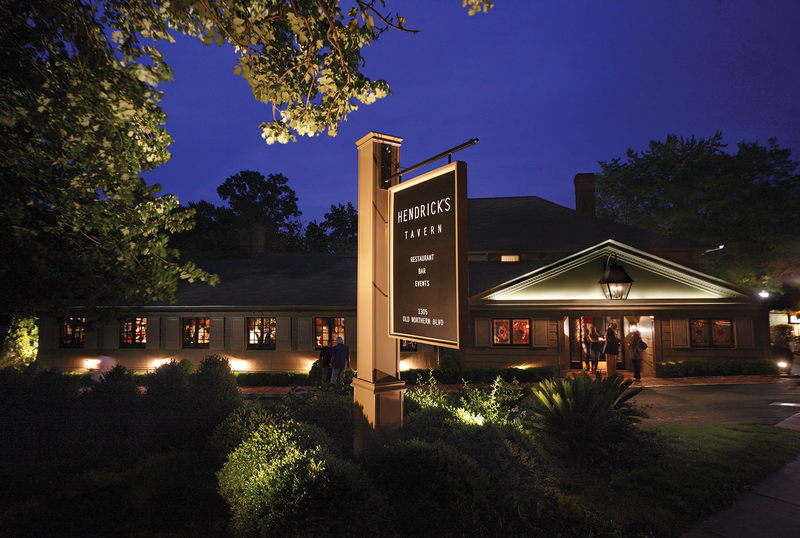 The juxtaposition of old design and modern food add to the ambiance that makes Hendrick’s Tavern a unique dining destination. 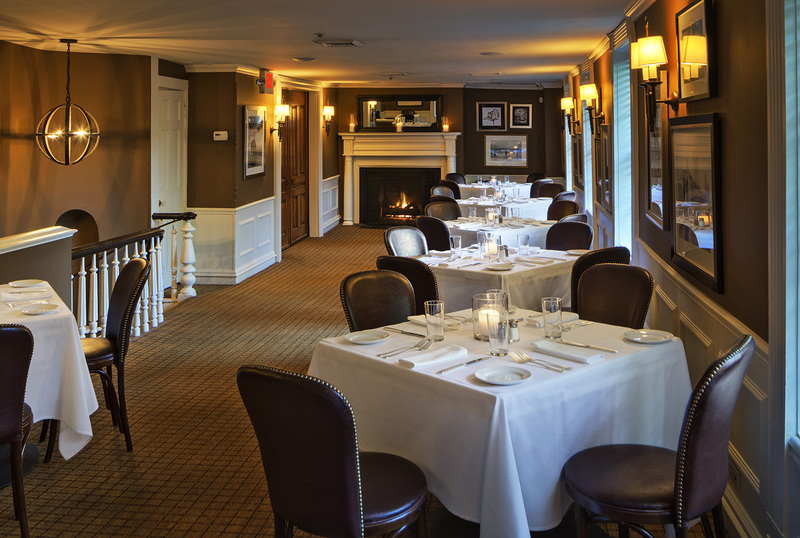 Hendrick’s Tavern is open everyday for dinner, Monday-Friday for lunch and Saturday and Sunday for brunch.